I have had a passion for gardening for most of my life. 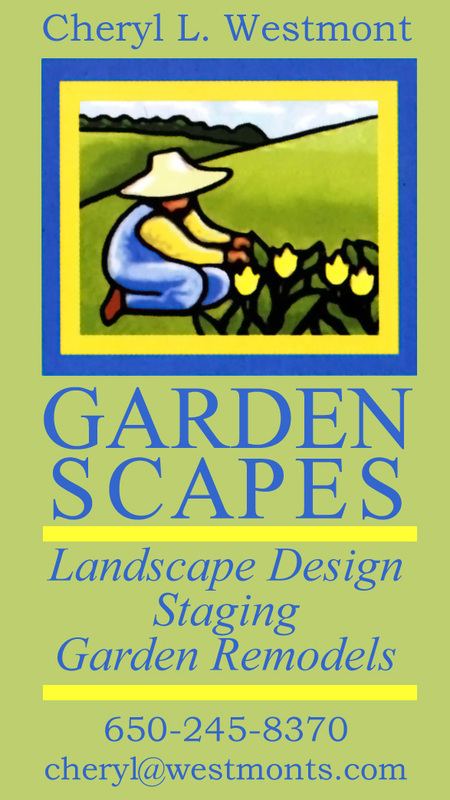 While in high school I had a thriving teenage landscape maintenance business and reconnected with my passion after college first as a hobby and then into a landscape design business while raising our children. I continue to further my education constantly and currently focused on how to help clients improve their water efficiency and water costs through improving their irrigation systems. 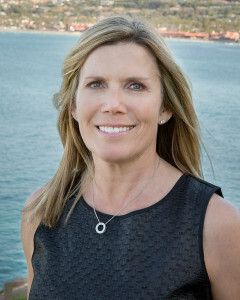 I have a strong understanding of design, soil, microclimates, plants, water issues, people and community. My knowledge of plants is a key strength in your investment in your yard and happy to share my years of knowledge on this topic. 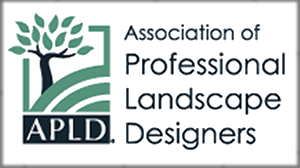 I am trained specifically in water-wise landscape practices and am QWEL-certified.